Mobile broadband also known as wireless Internet access via USB modem, mobile phone, and other mobile devices. Now fourth generation has been running through High Speed Data Access (HSPA) technology. It provides data rates in Mega bits per second up to 168 for down link and 22 for uplink. In India various public and private mobile broadband operators are available. MTNL, BSNL, Airtel, Aircel, Vodafone Essar, Idea Cellular, Tata Docomo, Reliance mobile, Uninor, S Tel and so on. The 3G USB data card is a device, which allows the user to connect internet wirelessly using GSM or CDMA networks. 3G data cards provide internet at extremely high speeds. 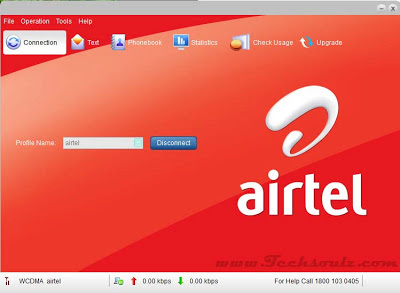 Airtel is one of the leading telecommunication industry, which will offer services in 2G, 3G and 4G networks. 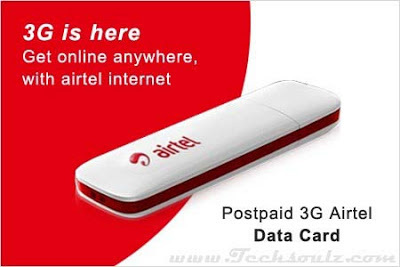 Right now two types of Airtel 3G USB modem data cards available in the market. 3.6 and 7.2 Mbps modems are available now. Support speed up to 7.2 Mbps. The Airtel internet device designed and developed by Huawei, It looks great and attractive in white color with the Airtel logo on it. To insert the 64k 3G SIM you have to move the slider of the device. Micro SD slot also available on this USB modem. All Airtel 3G USB dongles are plug-n-play in nature and auto installation for the first time when plugged into a PC or laptop. The device has inbuilt software both 32 & 64 bit installation files available. 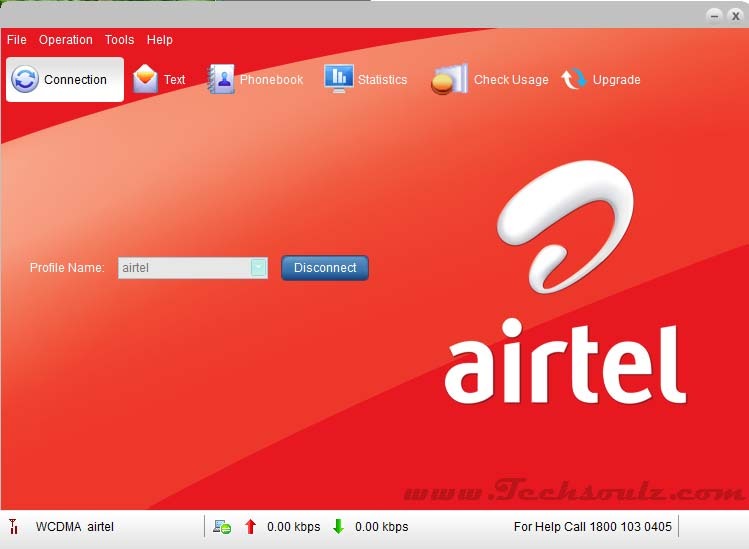 Using the Airtel user interface window, you can check text messages, phone contacts and statistics of uploaded and downloaded data. 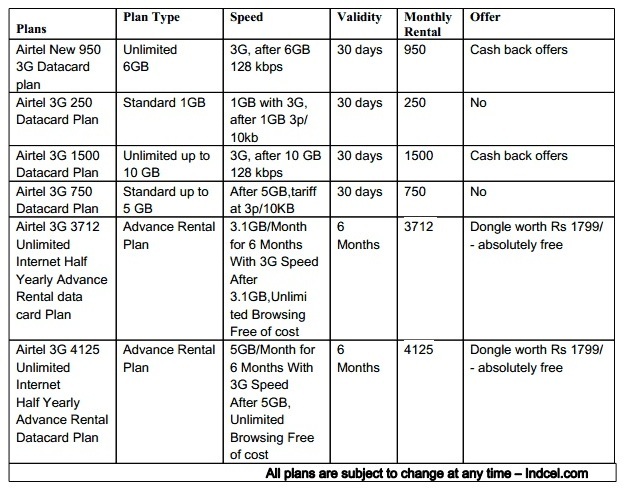 Airtel offers to its customers suitable budget postpaid plans. Most plans you can operate your Dongle with 3G speed and later 2G speeds will activate. 1. It can be very useful where the wired connection not available. 2. The device works on Windows, Linux and Mac operating systems. Author Bio: Pankaj Saboo is a lead content writer of Indcel.com. He covers articles on mobile postpaid plans, USB data cards, DTH products, buying mobile phones online and a variety of other subjects. Follow him @IndcelStore.